Sam Smith Came To Wolverhampton! 5. Sam Smith Came To Wolverhampton! 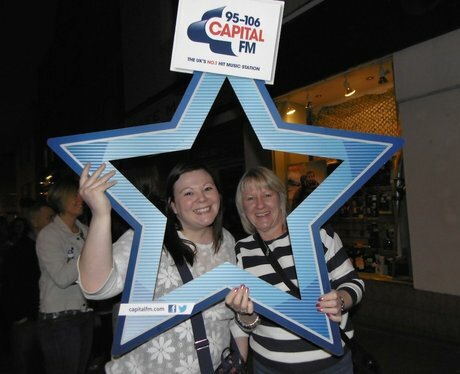 The Street Stars came to Wolverhampton to see all the Sam Smith Fans! Did you see them? See the full gallery: Sam Smith Came To Wolverhampton!